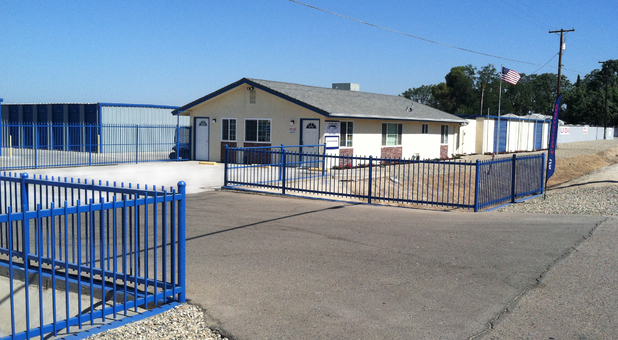 Storland Self-Storage Selma is located near Cattlemens Steakhouse and Home Depot in Selma, CA. We are just a short drive from Kingsburg, Fowler, Clovis, Visalia, Fresno, and the surrounding communities. 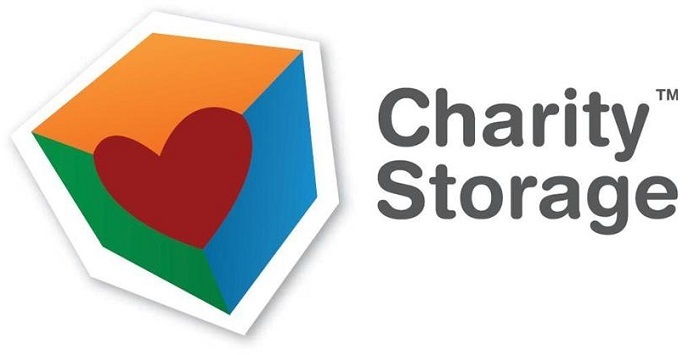 You’ll love our convenient location and storage features. Contact us today to get started! Whether you’re looking for a place to park your RV or store business documents, Storland Self-Storage Selma has everything you need to store your belongings. We have great security features, including an onsite resident manager, keypad entry, security cameras, and a fenced & gated facility. We provide online bill pay for maximum convenience. You can drive right up to your ground floor self storage unit, making it a breeze to move in or out of your unit. 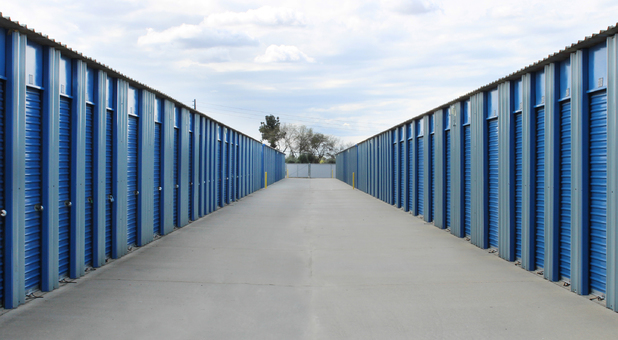 We offer multiple storage unit sizes in addition to boat, vehicle, and RV storage options at our Selma facility. We are open 7 days a week with exceptions for some holidays. Gate hours are 7:00 a.m. to 7:00 p.m. 24 hour access is available for business storage upon approval from management. 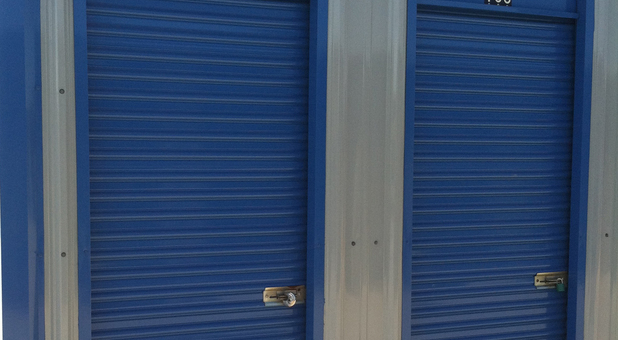 We also offer discounts for business storage. We have handcarts, boxes, and supplies available at Storland Self-Storage Selma, and we speak Spanish! Contact us today to get started. Ruby made the moving in process so quickly, and was so helpful in choosing which size would suit us best. We loved the security and were excited to know that the manager lived on site.